Partners - Water Tower Nursing and Home Care, Inc.
Carnegie Sargents Pharmacy has been serving the downtown Chicago community since 1852- that’s over 150 years! 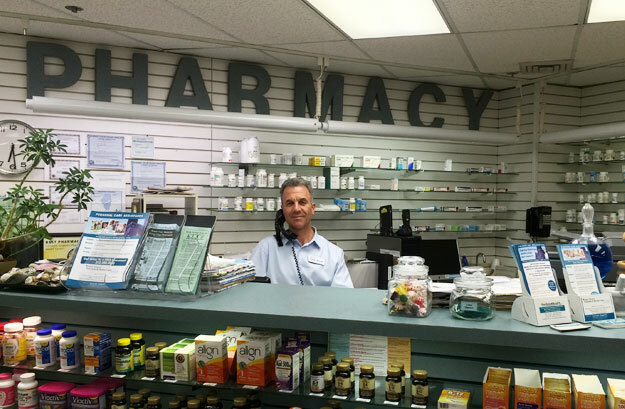 The team at Carnegie Sargents Pharmacy works very hard to maintain its loyal customers. We follow the time tested guiding principles laid down by the many generations of previous owners. We focus on what is in the client’s best interest. There is nothing fancy about what we do, just good old fashioned personalized service. Questions get answered quickly and correctly; requests get filled promptly and professionally. Many of our clients have told us they appreciate the hands-on personalized customer service and genuine care that the staff at Carnegie provides. We view our employees as partners and aim to create a stimulating environment where they want to work and grow. Because diet plays a vital role in health maintenance, Integrated Health Care Chicago provides nutrition consultation on the basis of its four pronged approach to wellness. 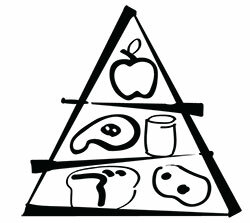 Services are designed to promote nutritious eating habits, control or prevent specific medical conditions and help clients achieve and then maintain their desired weight. Registered Dietitians set realistic goals for clients to obtain the nutrients they need through a variety of sources. ©2012- Water Tower Nursing and Home Care, Inc.